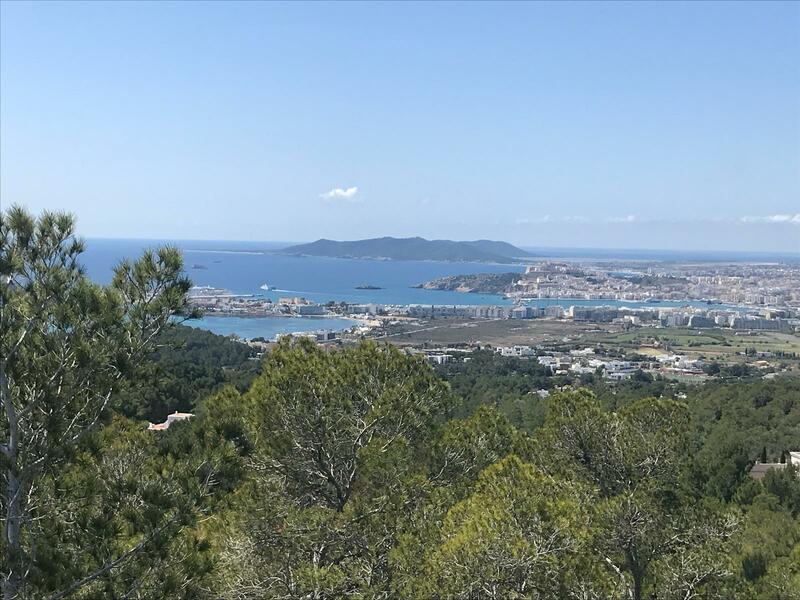 This project is for a modern villa is located in the best location of Ibiza, close to Ibiza. 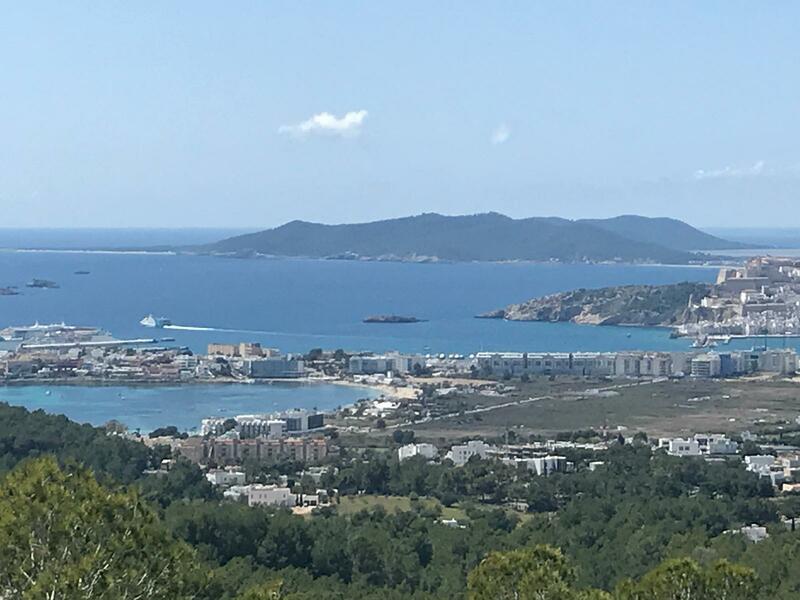 Just a stone's throw from Jesus, Ibiza town and Talamanca beach. The property has a spectacular architecture and great design and the best views on the island. It extends over one levels and is located high on top of the hill. The 360m2 villa is on a 15000m2 land in the most luxury urbanisation.